A non-dairy alternative to milk is something that a lot of people look for- let’s face it, with obesity at it’s high, and many “unfortunate” enough to be lactose intolerant , everyone is on the look out for healthier alternatives when it comes to food. Helps build muscle. It contains vitamin D, calcium, and many chemical properties such as iron which is responsible for muscle repair. 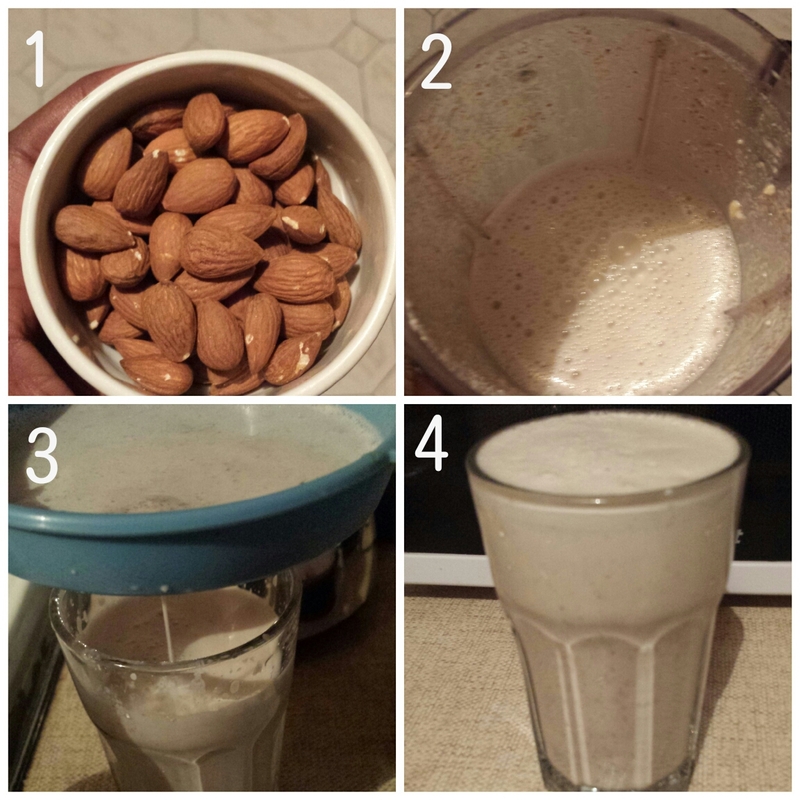 So if you’re not a fan of protein shakes, a glass of almond milk should do the trick! Antioxidant. Almond milk is enriched in vitamin E, a well known antioxidant which protects the skin from damage caused by the environment. 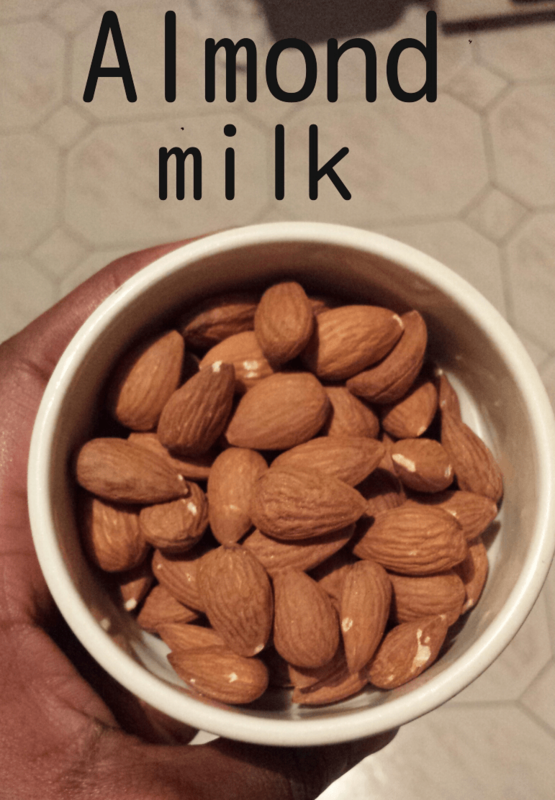 Replacing almond milk with regular milk will help promote glowing skin. Oil regulation in the skin. It contains essential fatty acids that help control how much oil is released by sebaceous glands. This can reduce how much oil is trapped and clogged in the pores. Hydrates the skin. It can be used as a topical solution for dry and flaky skin. 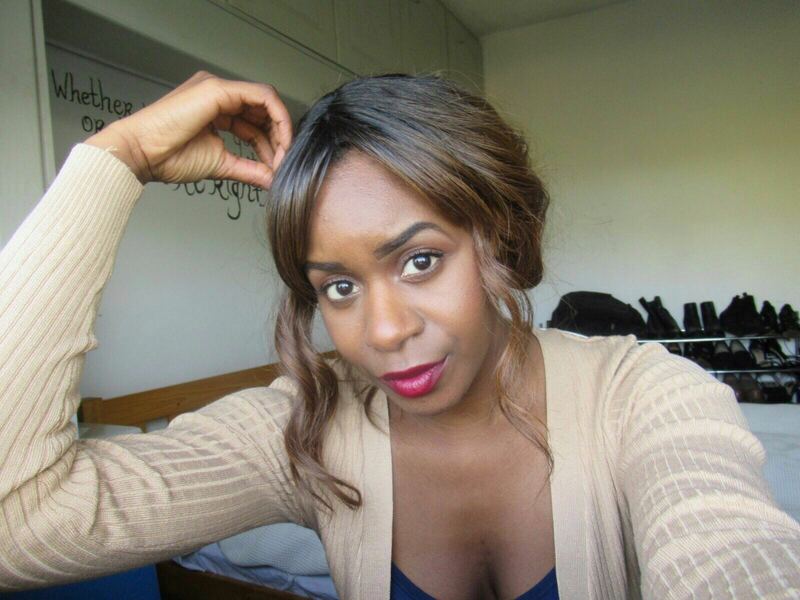 Properly moisturised skin can prevent premature aging. Note: Almonds, like many other nuts are high in Omega 6 (too much of it can cause high blood pressure) so remember everything in moderation! I know Alpro do a nice almond milk, but making it yourself works out a lot cheaper…..so now that you know how to make almond milk at home, there’s no reason why you should go back to drinking that fat injecting regular milk right? it’s your call!